As much as we'd like them to, our dogs can’t come with us everywhere. If you worry that your puppy will destroy your house when you're at work or want to make sure they don’t feel anxious when you're out, a dog crate is a great solution. Crates are also helpful for housebreaking them and providing dogs a cozy place to sleep at night that’s not your bed. They're also great for keeping your dog safe in the car during long trips. In other words, a dog crate is a must-have for every dog owner. When choosing a dog crate, there many factors to consider and quite a few options to choose from. Plastic crates are easy to clean — a huge plus in my book — and have a “den-like” feel that’s calming for dogs. Collapsible metal dog crates are seriously strong but also easy to store and take along with you, and they come in a variety of sizes. 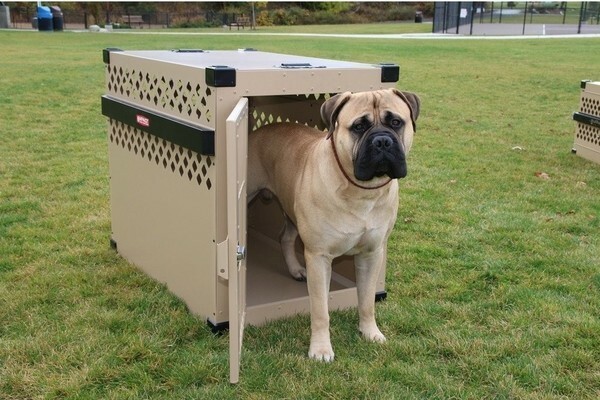 Fabric-sided crates are portable and lightweight yet sturdy enough for calmer dogs. Whichever type you choose, you need to be sure your dog’s crate is the right fit — if it's too big, they might pee on one side and sleep on the other; too small, and they won’t be able to turn around or sleep comfortably. If you want to crate train your dog — a term for keeping them confined to a crate while they learn rules like not peeing on the floor or destroying the couch — purchasing the right crate is essential. Once they're housebroken (and stop chewing on everything in sight), the Humane Society recommends unlocking the door to their crate and letting them come and go as they please. Dogs view their crates the way people view their bedrooms — a sanctuary where they can chill or sleep — so it's up to us to pick quality crates with their comfort in mind. Your ultimate goal in finding the right crate for your dog is to create a space where they feel safe and secure. Be sure to bookmark this page for some great options your dog will love. If you want to crate train a large dog, MidWest Life Stages Folding Metal Dog Crate is a great choice. This single-door folding metal dog crate measures 42 inches long by 28 inches wide, which makes it suitable for larger dog breeds. It also features a divider panel so it can grow with your dog. Even better, at just $68.65, it won't break the bank. It's no wonder this crate is ranked as the best overall dog kennel on Amazon with a 4.6 out of 5 stars and over 8,700 reviews. It was also voted "Best of the Best" by Amazon Verified Expert Best Reviews. They write, "The best on the market. Midway has thought of everything when designing this model. We especially love the the fact that it folds easily for added convenience." Thousands of satisfied customers agree. As one five star reviewer wrote: "This crate met and exceeded my expectations. I must crate my pup for his protection when we are away for short periods of time. This crate is sturdy well made so it is safe and heavy duty. My lab pup broke 4 cages. I was at wits end because I don't want him getting into any trouble. 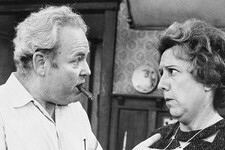 I do put things up on refrigerator but there is only so many things you can put up high. I can't lift furniture and he chews wood so the chance of his choking is unnerving to me. This crate gave me complete peace of mind. He can't break out and so far it has withstood his temper tantrums when I leave. I definitely made a great choice with this purchase." Some dog crates are portable like the Petmate Compass Plastic Pet Kennel, which makes them a great investment if you plan to travel with your pooch. This hard plastic crate is also great for the home if your dog prefers a more den-like feel to their sleeping space or hang-out spot. Priced from $29.99 to $137.99 depending on size, the Petmate Compass comes in six options and accommodates dogs up to 90 pounds. If you travel by plane with your fur baby, you should know it's also FAA-approved to keep fido comfy and safe in the air. For more on how to choose the best dog crate for traveling with your pet, you check out this YouTube video from Pet Relocation Specialist. Dog parents on a budget will love this AmazonBasics Double Door Dog Crate. It has two doors to make loading and unloading a reluctant pooch a breeze, comes in six sizes, has a plastic base for easy cleaning, and two side latches for added peace of mind. Priced from just $24.99 to $71.99, this dog crate won't break the bank, but with 4.6 stars and 9,700 reviews on Amazon, it clearly delivers. Several reviewers noted you definitely want to measure your dog before you buy this crate, to make ensure it's the perfect fit. However, if you guess incorrectly, it does come with a divider that allows you to reduce the size for a puppy or to accommodate more than one pooch. As one five-star reviewer noted, "It is well made and the latched offer extra security for the escape artist. The bars are coated for safety and eliminates that cold metal feel. The add on divider is fantastic to travel safely with 2 dogs. Just add a water and food travel dish a warm plush blanket or bed and their favoite toy and your dog will be super comfy." 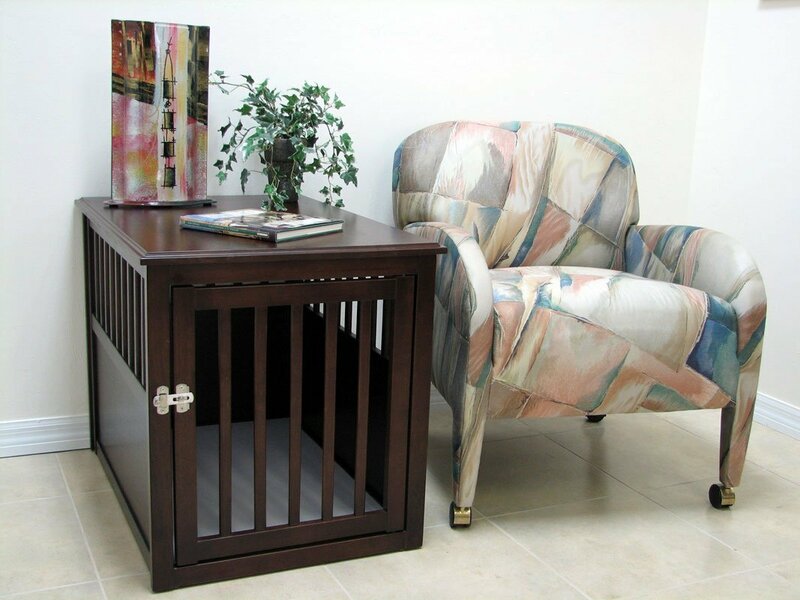 Living with a dog doesn't have to mean sacrificing style thanks to the Crown Pet Products Wood Pet Crate End Table. This hardwood dog crate doubles as an end table or night stand. To please pet parents, it's made from solid rubberwood, and comes in two finishes to match your decor. To pamper your pooch, it features a waterproof floor, vents on all sides, and two sizes – medium, for dogs up to 45 pounds, priced at $229.49, and large for dogs up to 80 pounds, priced at $305.99. Reviewers recommended buying a dog bed to make things even more cozy, but with a respectable rating of 4.5 out of five stars, the Crown Pet Products Pet Crate End Table is the highest-rated crate/furniture combo on Amazon. One reviewer raved, "My whole family (including our dog) loves this crate! The installation was simple (though awkward enough that a second pair of hands really helps), the instructions were clear, and the end product looks great. Our dog was crate-trained for almost two years before we converted to this crate, so we have no issues with him chewing or fighting the crate. We removed the plexiglass on the front door (though I think it's a great detail to include as optional). We leave the door open while we're home, and our dog often retreats to it on his own. I'm more content with this purchase than any other I've made in a long time." If you're a new pet parent or are new to crate training your dog, the MidWest Homes for Pets iCrate Dog Crate Kit has everything you need from a price range of $55.38 to $139.99. Each kit comes with a two-door dog crate, pet bed, crate cover, and food bowls. 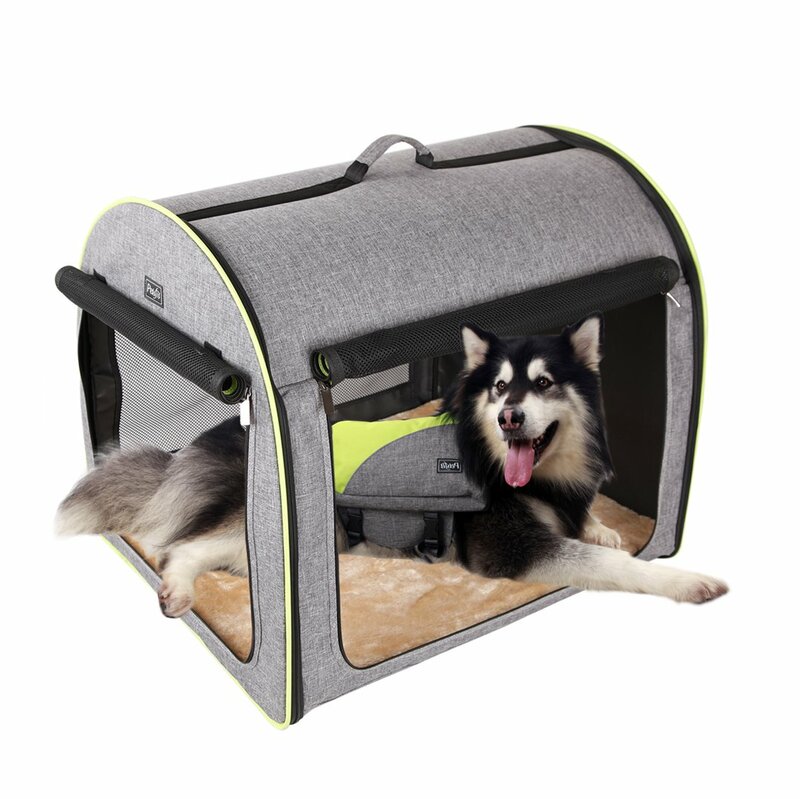 It also includes a divider panel, leak-proof plastic pan, carrying handle, and side bolt door latches that are sure to keep even the most curious canine safe and sound while you are away. One five-star reviewer wrote, "My dog loves it. The pad that comes with it is so nice and the cover makes it more like a cave for her. I bought the 42" and have a 75lb Lab/Golden mix, and it's the perfect size. She has a little room to move around and was laying on her side later in the evening. We are really happy with this." 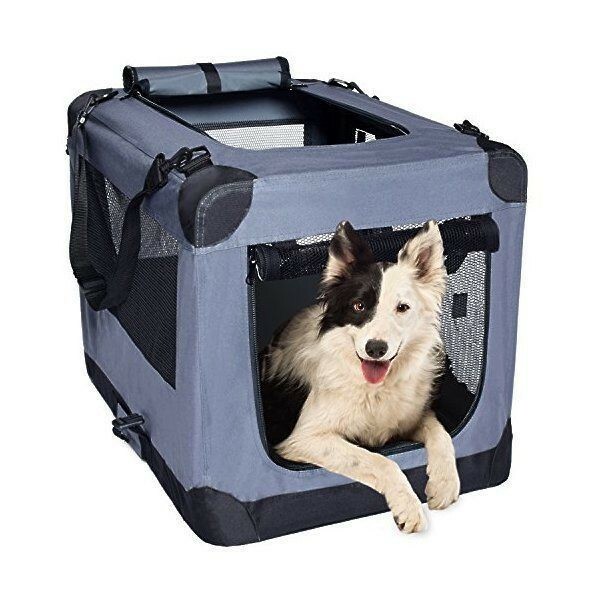 Gently and effectively crate train your dog with the 2PET Fold-A-Crate. 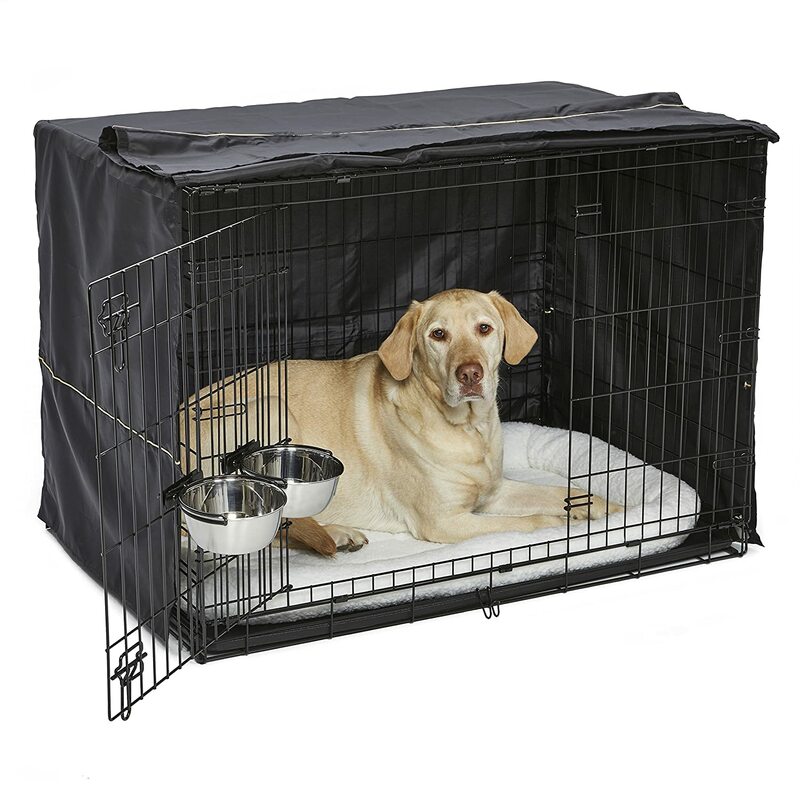 This soft-sided dog crate features a steel frame, a washable, water-resistant fabric cover, mesh panels for ventilation, a washable fleece cushion, and a waterproof floor mat. It's available in three colors (beige, red, and blue), and four sizes, and is priced from $35.49 to $72.49. Dog parents like that it's lightweight, easy to clean, and folds quickly for storage. As one five-star reviewer wrote, "This crate is super light weight and yet it is quite sturdy. I like the fact that it has an opening in the front AND the top. It comes with a soft, washable mat for the floor. Our dog liked this crate so much better than the plastic on that he now sleeps in it every night, too. Although I don't disassemble it often, I did have to do it once (when our dog got sick and had some accidents in his crate). 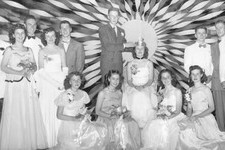 It was easy to take apart, and all the parts were easy to clean and reassemble." 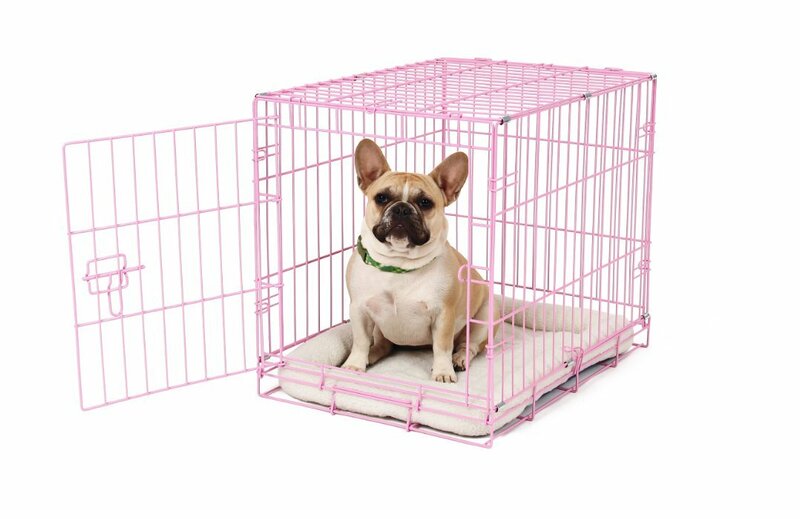 This $29.99 Carlson Pink Deluxe Compact Single Door Dog Crate is as affordable as it is adorable — but don't let its color fool you. This crate is seriously tough. It features steel construction measuring 24 inches long by 18 inches wide, which makes it perfect for crate training small dogs. It has a 4.7 rating out of five on Amazon, which makes this cute crate one of the best-rated on Amazon. One dog mom reviewer raves, "My dog would not spend 1 minute in her last crate without getting very upset and non-stop whining. I tried from the day we received her to crate train her and finally gave up. She hated crates! Two years later and I'm sick of her crying in the middle of the night to get into my bed. So I buy this cute pink crate with my fingers crossed but very low expectations. I put it together in a minute. Easy. Placed in a new bed which fit perfectly. Easy. Spent the day throwing her favorite toy into it, while she immediately would retrieve it and give me a dirty look. By night time I still had low expectations. I gave her a little nudge, told her it was bed time, and she walked right in and sat down." 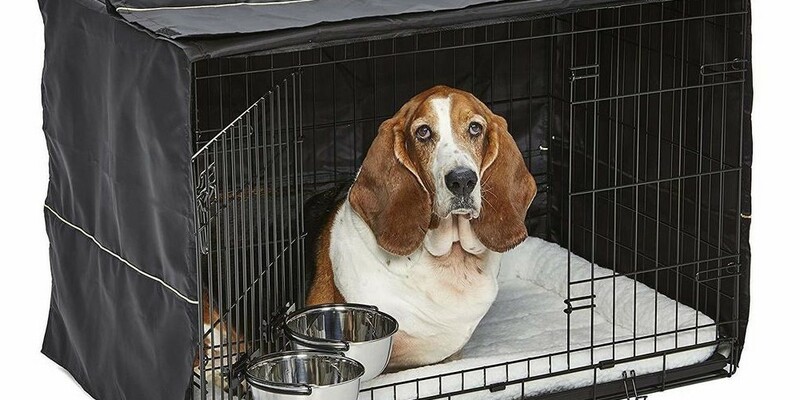 If you need a virtually indestructible dog crate for your large breed or high-energy dog, look no further than the Haige Pet Your Pet Nanny Heavy Duty Dog Crate. This heavy-duty crate is made from steel, comes on wheels to make it easy to move, and includes top and side-access doors. Priced at $259.99, it's on the high end of dog crates available online. It's also seriously big, measuring 45.3 inches long, 30.3 inches wide, and 45.3 inches high, which makes it one of the tallest crates on the market. It can accommodate up to 450 pounds of pooch. 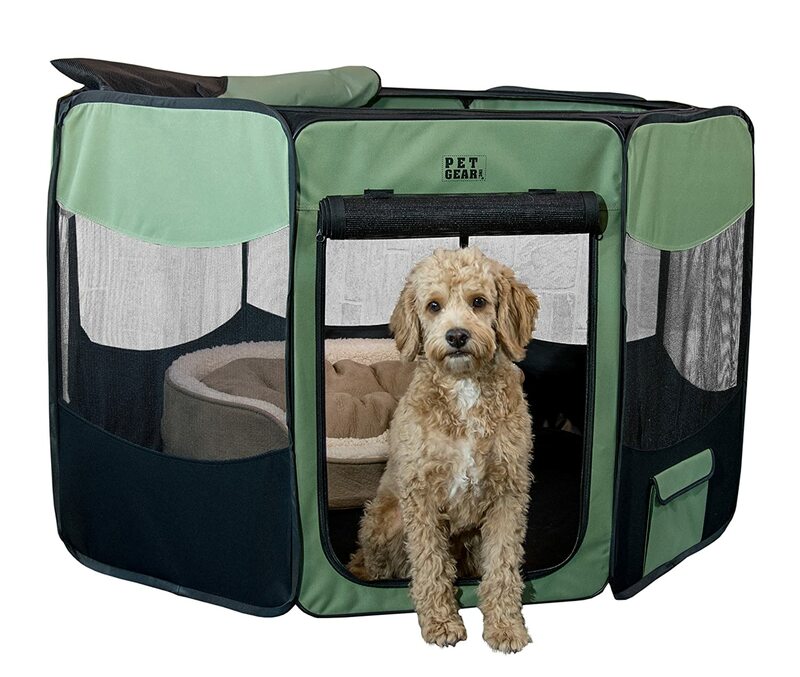 For a dog crate you can take with you anywhere, consider the Pet Gear Travel Lite Portable Play Pen/Soft Crate, which is basically a pup tent for your dog. 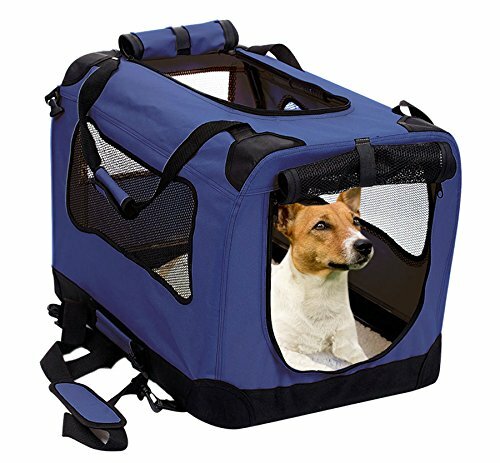 This nylon crate features mesh sides, a removable sun shade, and accommodates pets up to 90 pounds. You can set it up in seconds, fold it flat for storage or travel, and use it inside and out. The Pet Gear Travel Lite Portable Play Pen comes in 29, 36, and 46 inch sizes, four colors (pink, green, blue, and brown) and is priced from $43.63 to $75.22. If you're worried your pup will demolish a fabric crate, customers have noted it's actually surprisingly durable. As one five-star reviewer wrote, "I literally can not say enough good things about this pet playpen. We have a 5 month old yorkie/chinese crested mix puppy named River. Our whole worlds have begun to revolve around this tiny dog. Unfortunately, she is going through what we are calling the "terrible two's" of puppies and can't be trusted alone while we are at work....This playpen has been a life saver. She is a chewer so I worried she would chew through this quickly. The material is so awesome that, while I have caught her chewing at it a few times, she hasn't even left a scratch in it." 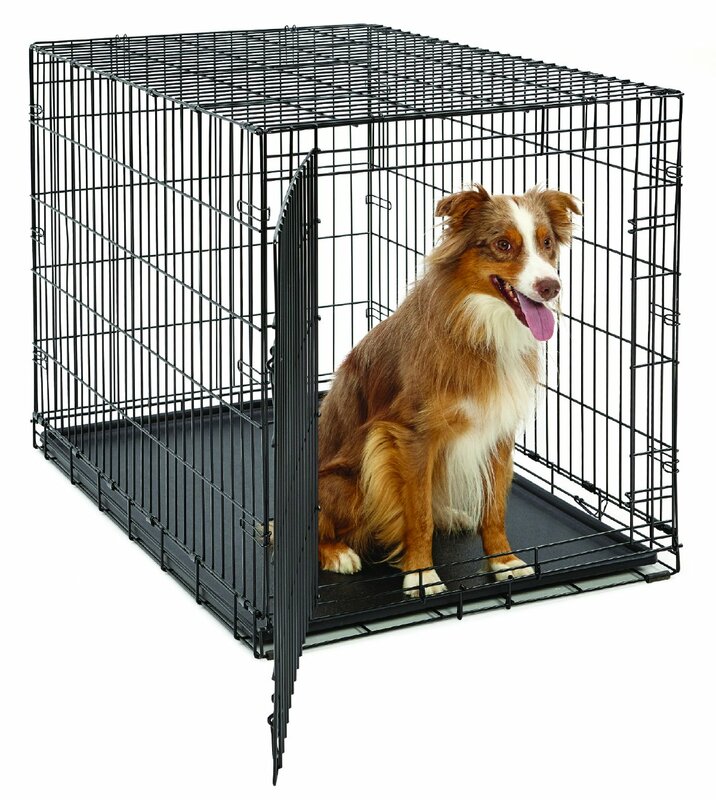 If your dog has anxiety, you might want to try a hard-sided crate so they feel safe and secure. One great option available online is the Impact Aluminum Dog Crate on Amazon from $659.99 to $799.99. 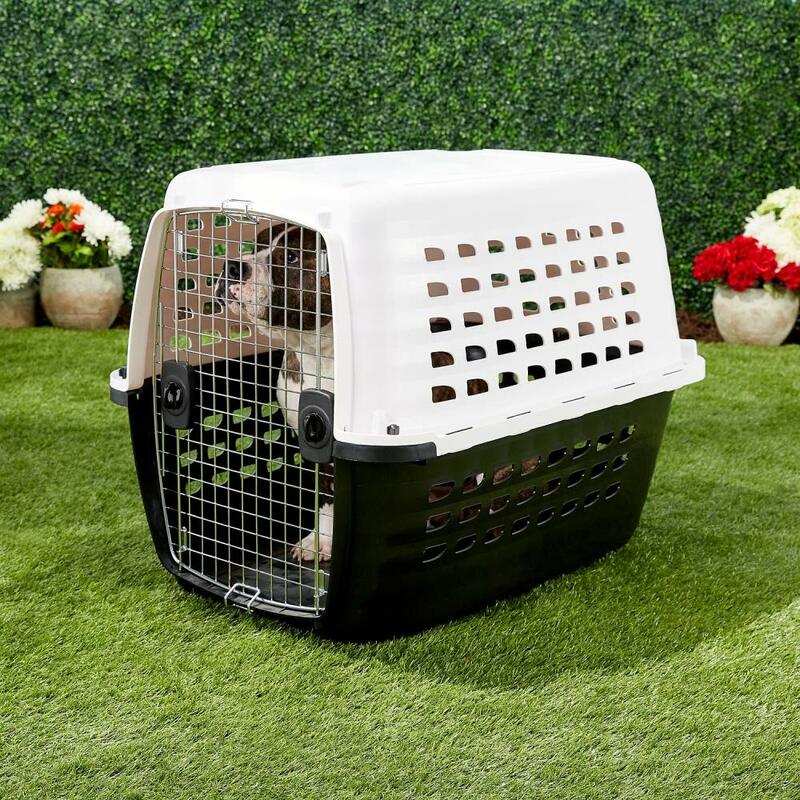 This collapsible aluminum dog crate is one of the most expensive on the market but features easy assembly, privacy and ventilation for your pooch, compact folding for storage and transport, and an automatic door lock that engages when you shut it. If you want to see it in action, check out this adorable video showing how an Impact Dog Crate helped one German Shepherd named Koda get over his separation anxiety. Amazon reviewers rave about how durable it is: "I have a 55lbs German shepherd/Siberian husky mix who is an escape artist. He also has very bad separation anxiety, he has destroyed the past 4 steel cages I have had and even dug a hole through the plastic liner, my carpet and padding to the plywood beneath, and almost dog a hole through that as well. He was no match for this cage though! The bars in the door are spaced close enough and the hole around the cage are small enough so he can't get a hold of it with his teen or paws. It as the perfect size for a dog his size." If you're looking for a sturdy yet lightweight portable dog crate, the Arf Pets Dog Soft Crate Kennel might be perfect for you and your pet. The crate is priced from $49.99 to $79.99 and is made of soft mesh and fabric that can go in the washing machine if it gets dirty (yes, the machine!). It also has a steel frame, which makes it sturdy enough to house dogs up to 70 pounds. One satisfied customer writes: "REALLY REALLY NICE! This is the only black/gray one I could find. Sets up in less than a minute. Dogs (and cats!) love it for naps! Easy to break down a carry/transport. This was a little more than some of the others price-wise, but totally worth it to have something in the house that is unobtrusive and high quality. Bravo to the makers! For a dog crate that's just as pretty as it is functional, the $195.61 Richell Expandable Dog Crate is a great option. 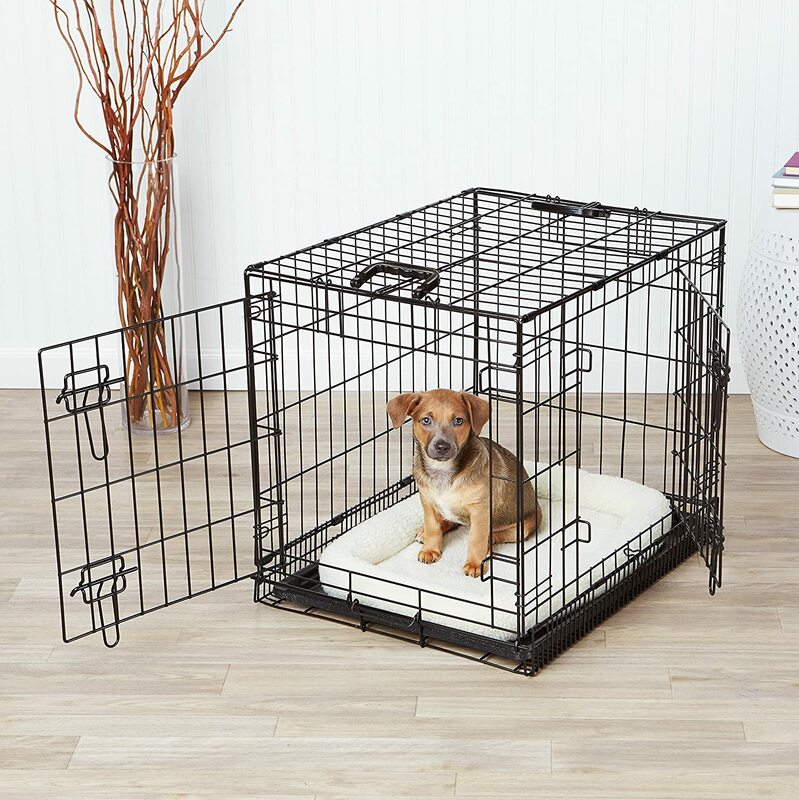 Featuring stylish hardwood and steel wire construction, this crate expands from 35.4 inches to 60.6 inches, which makes it perfect if you need to house a growing dog (or eve a pair of puppies). It also includes a divider to give each of your dogs their own room while you are away from home. To see the Richell Expandable Dog Crate in action, check out this YouTube overview. The $79.99 Petsfit Soft Portable Dog Crate delivers on convenience and function, providing enough space for a dog up to 80 pounds at home, on the road, and at your dog-friendly hotel. Thanks to its included carrying case, it's easy to take with you when you travel. The best part is it's totally machine washable, so when you get back from vacation, you can simply throw it the machine with the rest of your laundry. One reviewer said, "This kennel might be the best thing we've ever purchased! We ordered it before we got our Siberian Husky puppy so when we picked her up she was brought home in it. I've heard Huskies can break through even the hardest of kennels and even though she's pawed at this one (those sharp puppy claws!) it's still in perfect condition. Not one tear or one hole or one loose thread. It's her 'space' and it has traveled with us everywhere we go. We have even brought her to a pet friendly hotel and this was PERFECT! It's light and easy to carry (without her in it of course! ), folds up and down great! I would highly recommend - even for a larger breed."